Hadfield spent his childhood time in southern Ontario. He lived in a farmland area. When he saw the Moon Landing on TV, he was very inspired as a child. Let’s find out the education of Hadfield. His high school was located in Oakville and Milton. Then he decided to enroll at the Royal Canadian Air Cadets where he got a glider pilot license. 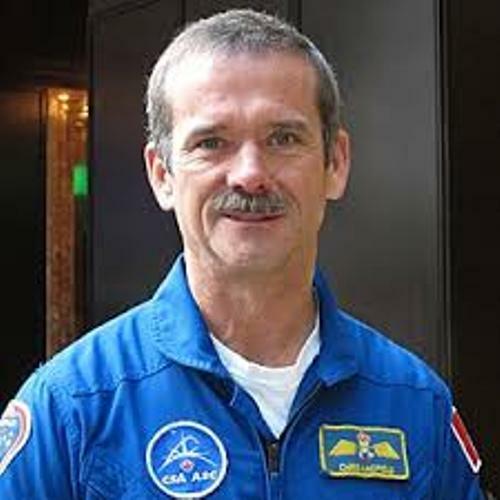 When Hadfield was at Royal Military College, he obtained an engineering degree. Hadfield had bright military career. He was a smart and intelligent person. There were various types of aircrafts that he tried to fly in the military. Then he was appointed as a test pilot. There were several experimental planes that he flew. 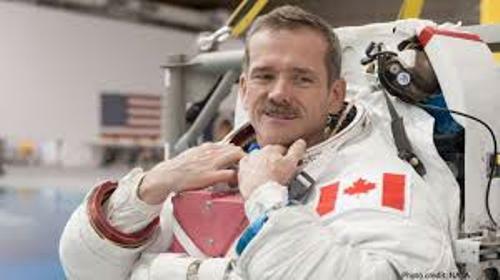 Hadfield got his master degree when he had an exchange program with US Air Force and US Navy. The University of Tennessee Space Institute awarded him a master degree for the aviation systems. 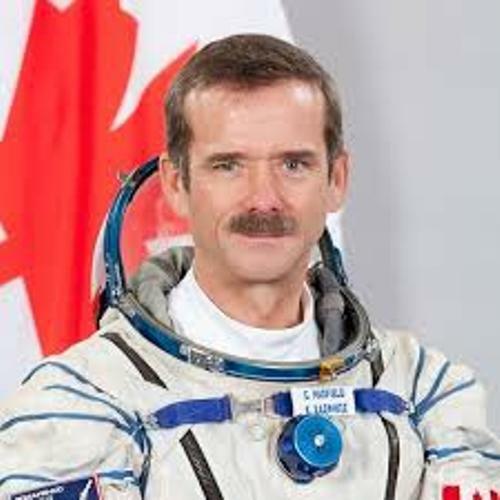 The Canadian Space Agency appointed him in the Canadian astronaut program in 1992. In November 1995, he was on STS-74. Hadfield also went to Russian space station Mir during the mission on the space. Another space mission of Hadfield was held in April 2001. He was in ISS or International Space Station on STS-100. At that time, he assisted the installation of Canadarm2 and walked in space. Get facts about Apollo 11 here. The third fly on the space was conducted by Hadfield in December 2012. He was on Soyuz TMA-07M. Until March 2013, he had been the member of Expedition 34 on ISS. On Expedition 35, he was selected as the commander. When Hadfield became the commander of the expedition he had big responsibility to lead his crew. There were various researches and experiments that they did during the mission. Get facts about Apollo 13 here. 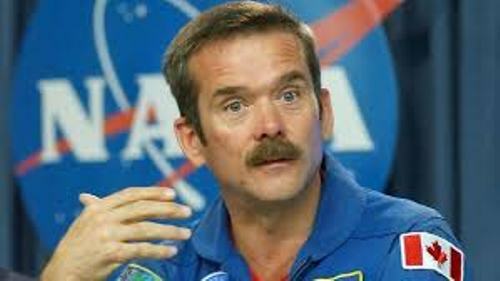 Hadfield was popular for his life on space was posted on various social media such as Google+, Facebook and Twitter. 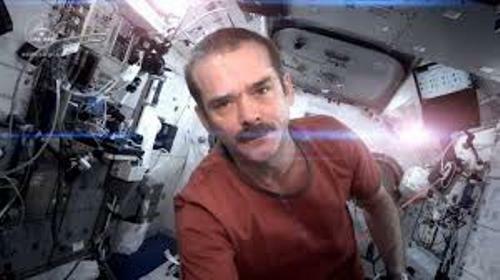 Are you impressed after reading facts about Chris Hadfield?